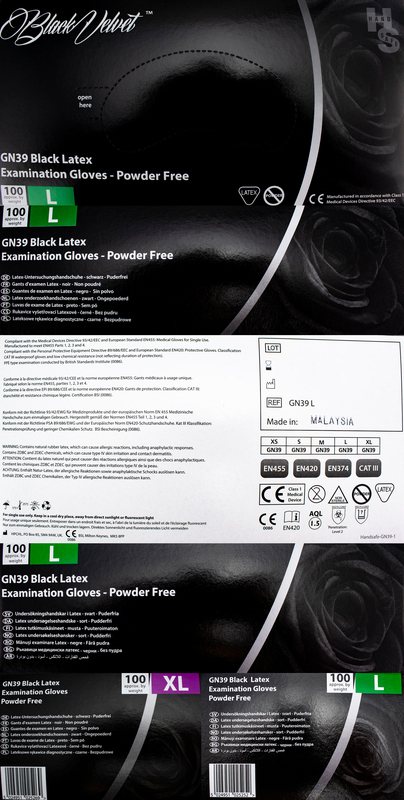 The Hand Safe GN39 Black Latex Examination Gloves are high quality examination gloves with a beaded cuff for added strength and a textured surface to provide the user with better grip when handling implements, tools and materials. 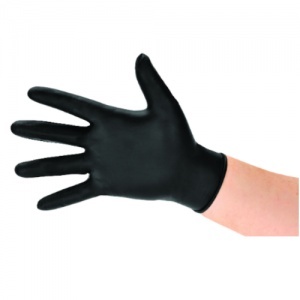 Manufactured from black rubber latex, the GN39 gloves provide durable hand protection without impeding flexibility or restricting movement. 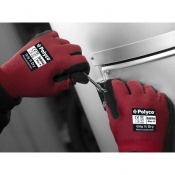 The GN39 Gloves are available in sizes Small, Medium, Large and Extra Large. 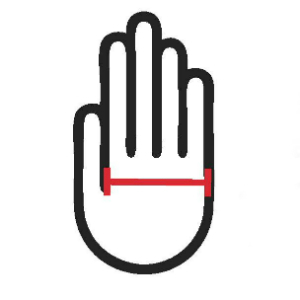 Measure your hand across the widest part of your palm, as shown below, then refer to the sizing table to choose the correct size. 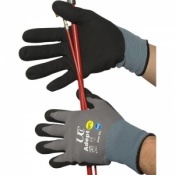 Sensational customer support immediately following purchase. Arrived swiftly and very well packaged. 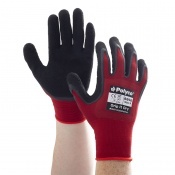 They shall be used for hair dying, though I am a body piercer by trade, so a total glove snob! Shall be using you again.